Can Pastilla is a more laid-back and relaxing resort than its neighbour Playa de Palma, the town grew in the 1960s with the tourism boom, and many of the buildings and facilities date from that period. The town consists of little more than a narrow main street with an unremarkable central church, set among tightly packed streets beside the picturesque little harbour. The marina to one side is a safe haven for yachts and pleasure craft. Further development is spreading to the W of town. This is a convenience stop with few advantages of its own. The resort is greatly inferior to those farther out. It has a strong British expatriate flavour and is most likely to suit those who want sea, sunshine and a taste of home. It has about 40 hotels and apartments, mostly in the middle and lower budget category, with few above 3 stars. The grounds are at a premium here, and some properties are beginning to show their age. 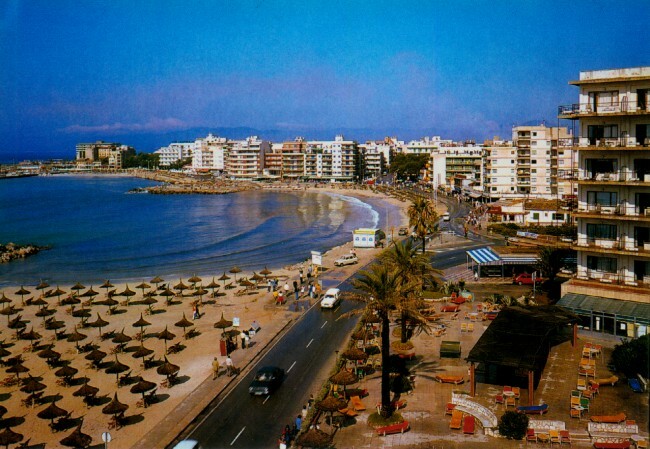 Can Pastilla is on the south coast, on the huge Bay of Palma. (it is 5 mls SE of the city of Palma itself). 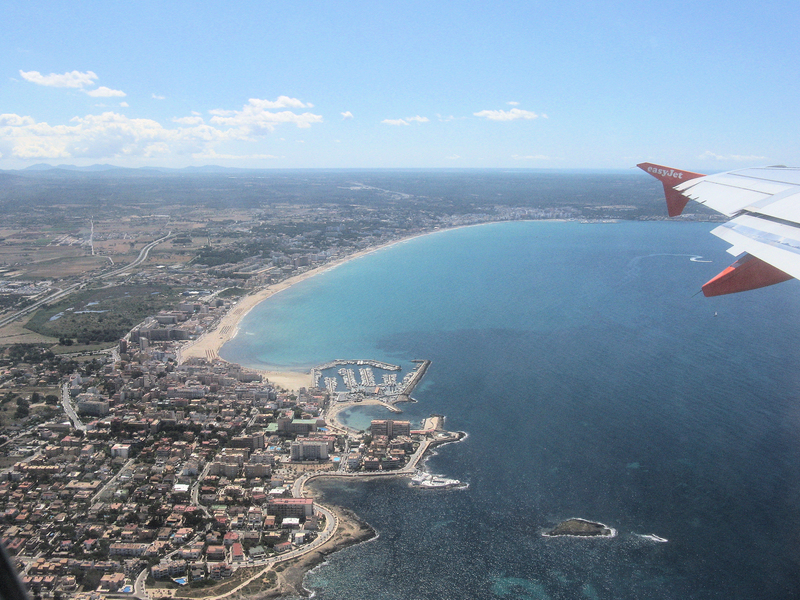 It is practically at the end of the runway of Palma’s international airport (1 ml). At the north west end of Playa de Palma, centred on a harbour. It is on flat land; the immediate hinterland is occupied by the airport and attendant developments.